Hello everybody, today I'm releasing a new version of the game with online multiplayer (experimental), Gamepad support and 2 new champions: Lux and Morgana. I also changed the game logo and updated the screenshots of the website. You can VOTE HERE for the next champion. 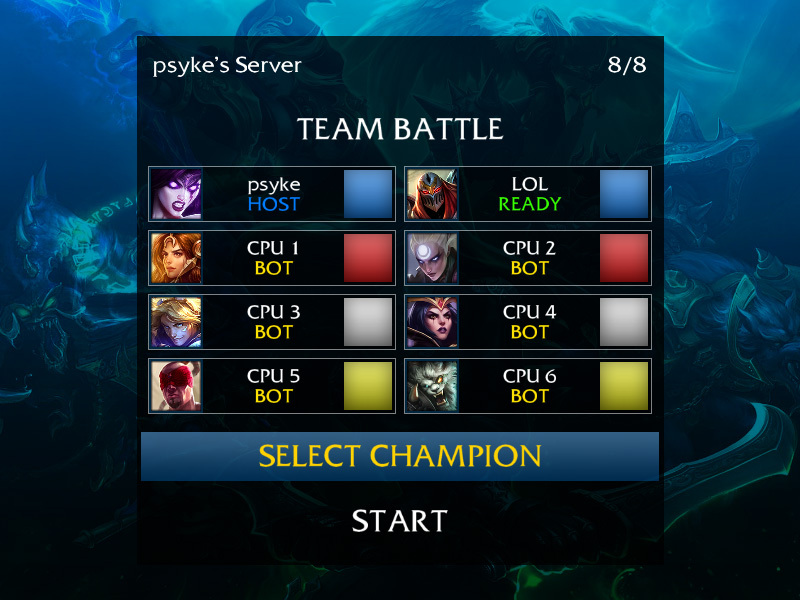 • Online Multiplayer through TCP/IP (Experimental). • All the champions were rendered again with better illumination. • Improved the quality of texts and HUD elements. • New hit effects for some projectiles. 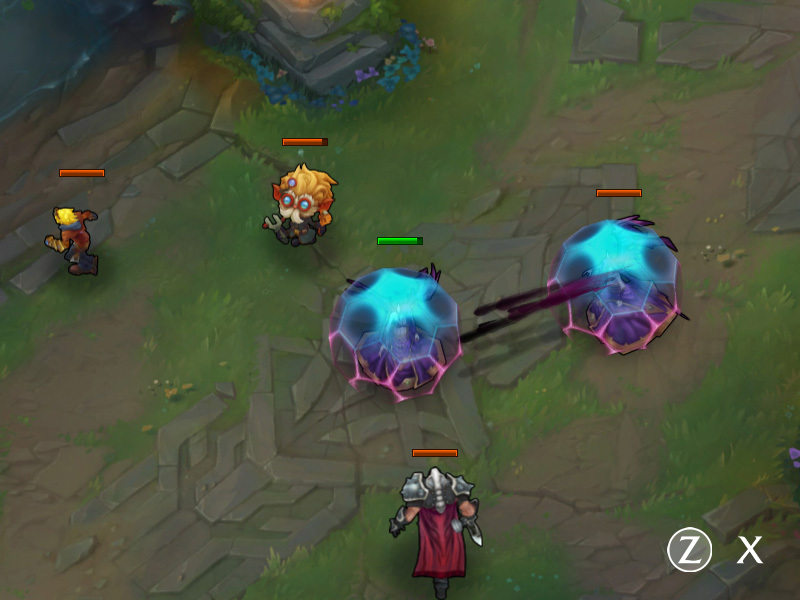 • Heimerdinger's first ability doesn't knock back the enemies anymore. 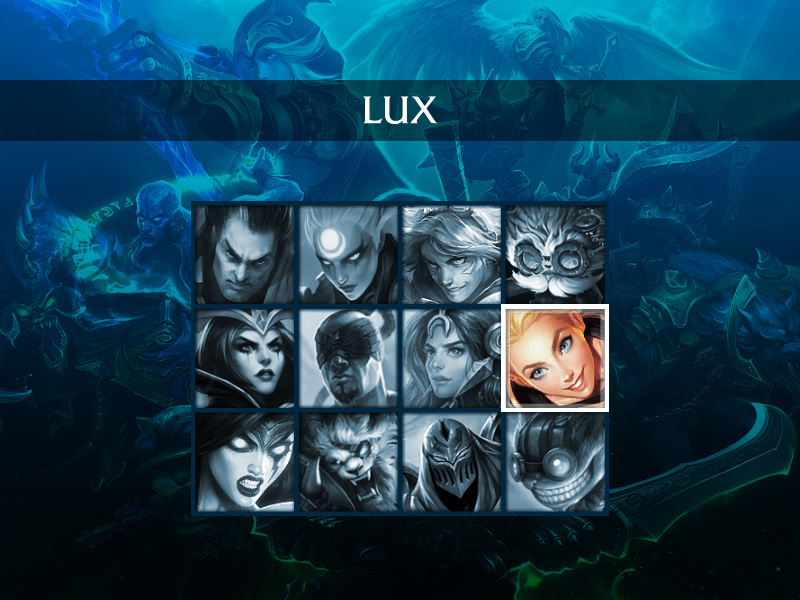 • 2 new champions: Lux & Morgana.